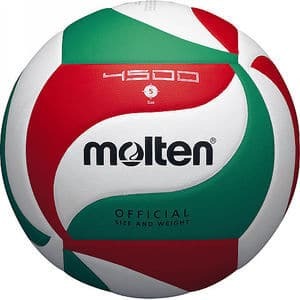 Molten V5M5000 Premium Competition Volleyball. 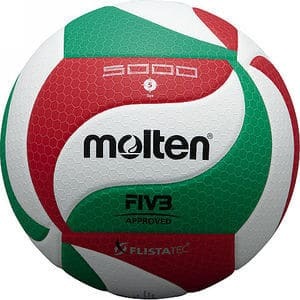 Brand new to the Molten range is the Molten FLISTATEC ® V5M5000 Volleyball. 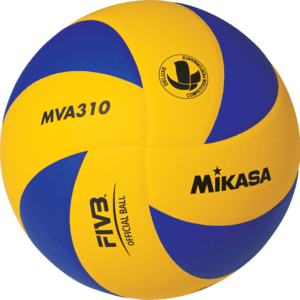 The ball has been developed using Molten FLISTATEC® technology, which stands for Flight Stability Technology. 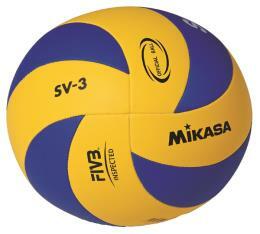 FIVB approved. 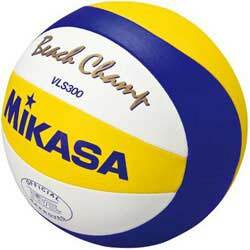 Official ball of New Zealand volleyball.